IMAP Support on Loop Email is currently only available on request. If you would like early beta access to this service then please complete this form. We will reach out to you once your domain has been enabled. 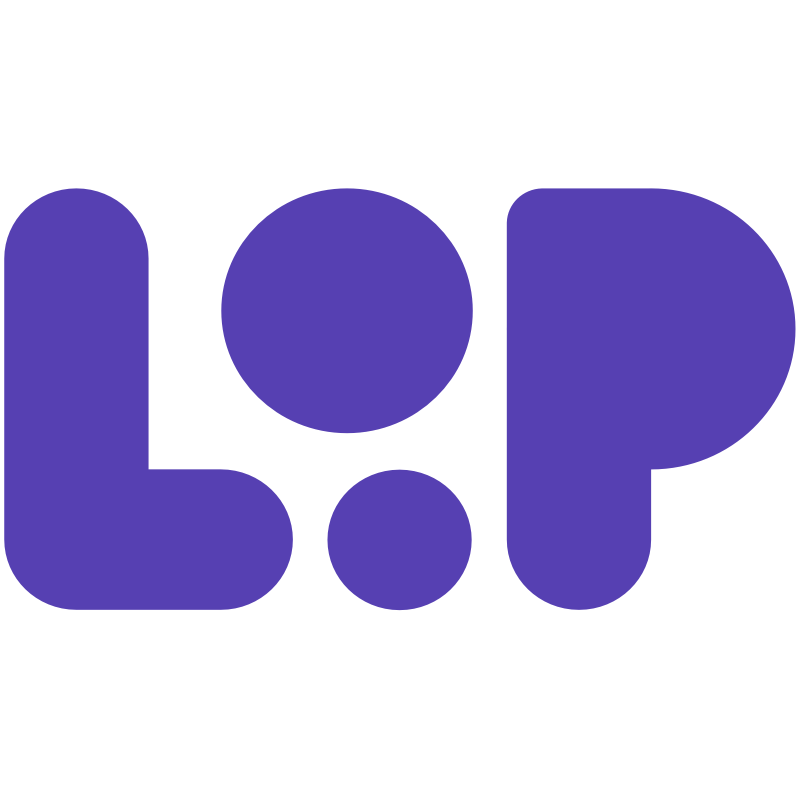 Once you have completed the form mentioned above you will receive an email from one of the team members at Loop Email informing you that you can now login to the app on your desktop. In most cases you will be asked to fill in the basic login form (shown below) when you try to login to Loop Email again with your IMAP account. However, if this does not work and you're presented with a pop-up (shown below) then please click back and select "Show Advanced Settings"
Once you have clicked "Show Advanced Settings" you will be presented with a detailed form which you will need to complete with your IMAP login details. If you're unaware of your IMAP login details but are using the same email address on your Mac, iOS, Android or Windows device then please use one of the guides below to pull the information you require to login to Loop Email. If you're unable to obtain your IMAP login details from other email apps then please contact your IT Administrator if you're trying to login with a work based email address. If you're still unable to login then please visit our Why Can't I Login? page on the help centre. If this does not solve your issue then please contact support on support@intheloop.io.